Gul lasertoner 135 - Brother - 4.000 sider. Magenta lasertoner 135 - Brother - 4.000 sider. Gul lasertoner 130 - Brother - 1.500 sider. Sort lasertoner 135 - Brother - 5.000 sider. 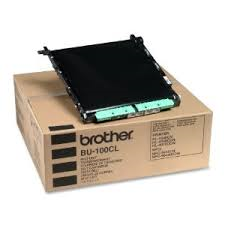 Cyan lasertoner 135 - Brother - 4.000 sider. Magenta lasertoner 130 - Brother - 1.500 sider. 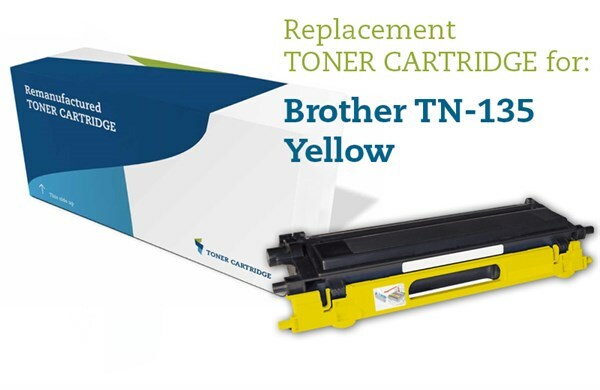 Cyan lasertoner 130 - Brother - 1.500 sider. Sort lasertoner 130 - Brother - 2.500 sider. Gul lasertoner - Brother 135Y - 4.000 sider. Cyan lasertoner - Brother 135C - 4.000 sider. Sort lasertoner - Brother 135BK - 5.000 sider.